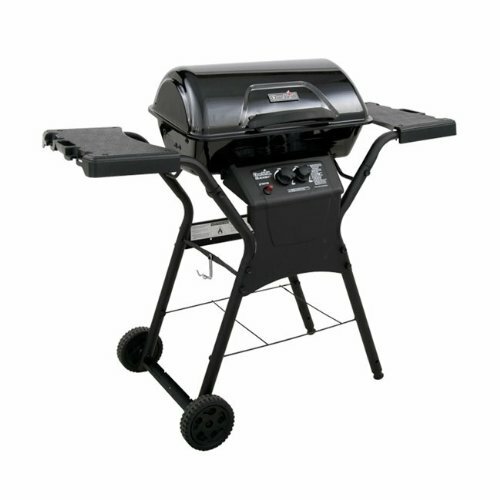 1.Cook without propane, gas, fire, or electrical power. 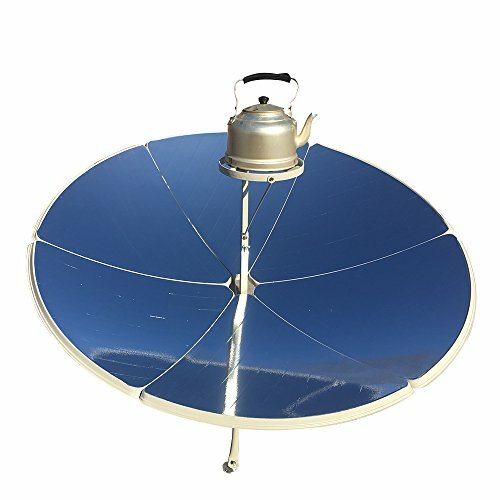 The SolSource Classic solar stove harnesses the power of the sun by reflecting and intensifying its rays toward your cookware. 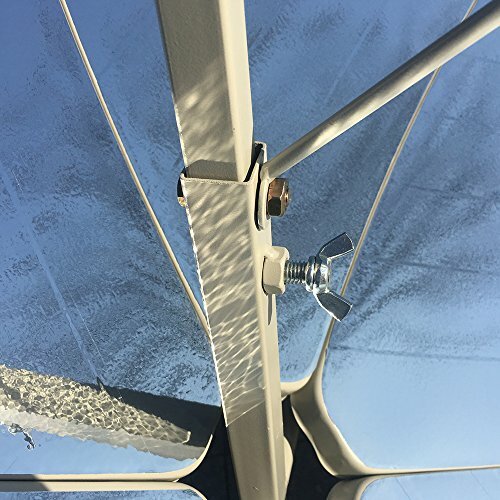 Advanced self-healing polymers maximize the effects of the sun and ensure the durability of the mirrors. 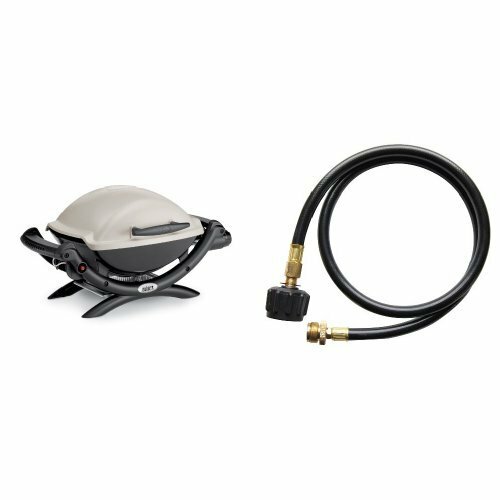 2.Not only does this cooker reach temperatures comparable to kitchen ovens, it also reaches those temperatures 6-7 times faster than a charcoal grill. 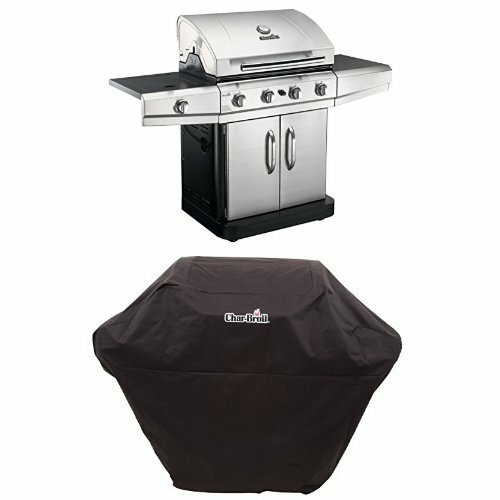 Plus, you can control the heat by adjusting the reflectors for perfectly grilled meats with that flavorful outer crisp and tender slow-cooked insides. 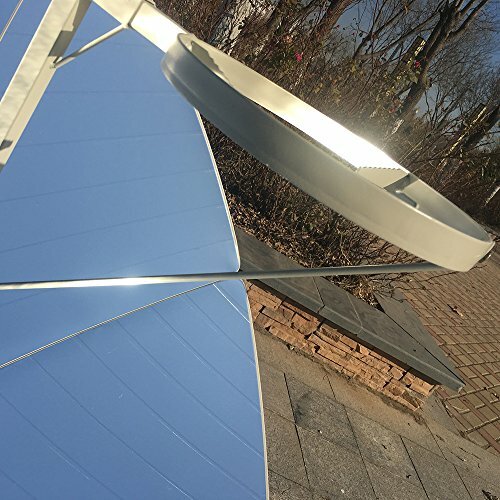 3.Cooking with solar energy means there is no toxic smoke blowing in your face while you’re preparing meals. 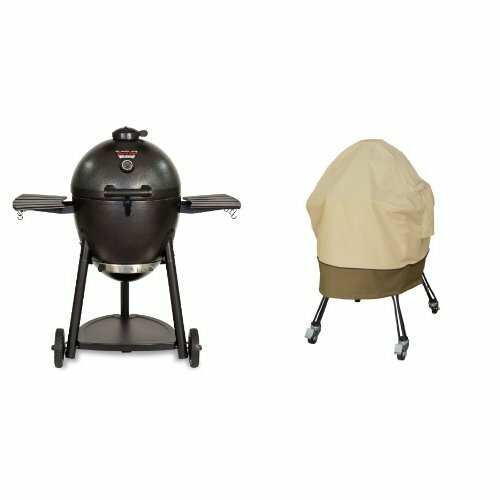 Plus, you won’t get soot or ash in your food like with charcoal grills. 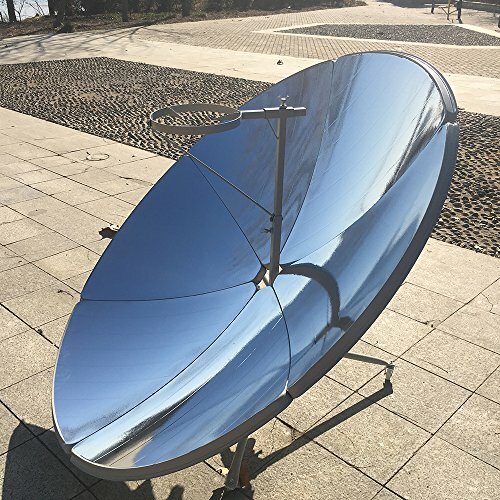 4.Whether it is a hot summer day or sunny winter afternoon, the solar cooker can be used anytime the sun is visible. The cooker weighs 37 lbs., so it can be moved around the patio as needed to watch the kids play, create more space to accommodate guests, or find more optimal sunlight. 5.Don’t worry about having to scrub the mirrors. 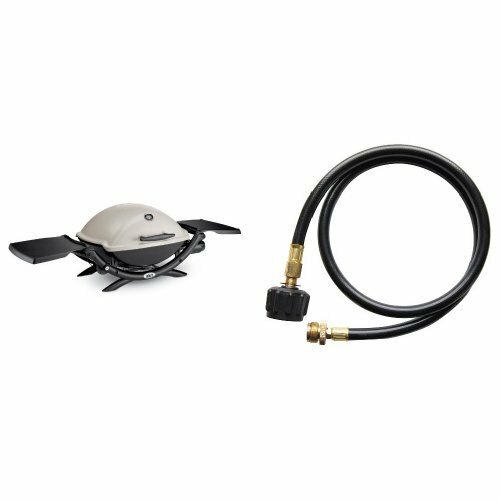 All you need is soapy water and a cloth to wipe away the grease from cooking off of the SolSource Classic. Dry off the water with a soft towel and it is ready for the next use.